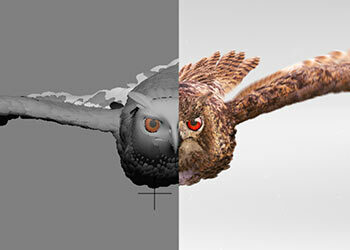 “PostPro18” Studio provides a full range of postproduction services. Five editing stations. 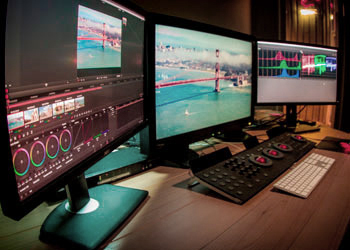 A unique hardware-software complex allows working on a current project in any of our editing studios and provides the possibility of prompt work. 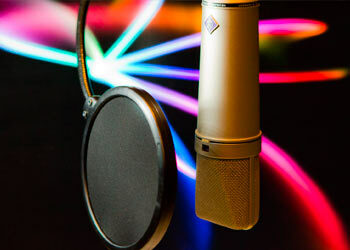 The quality of the recorded sound is our priority. We use hardware and software Pro Tools 11 which offers multimedia actions, speed and reliability. We based it on the system DaVinci Resolve. It is one of the most powerful and frequently used system of color timing all over the world. 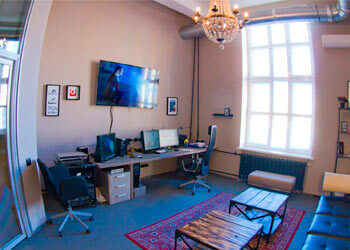 We created a separate room for color correction in our studio to make the process much more comfortable. 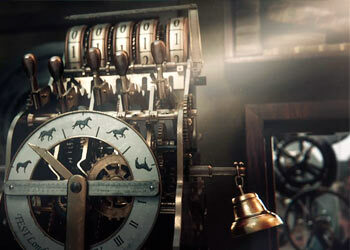 We produce CG of any difficulty level: 3D/2D CG, composing, animation, motion design, Key visuals. We have a possibility to make a technical shooting in our studio. 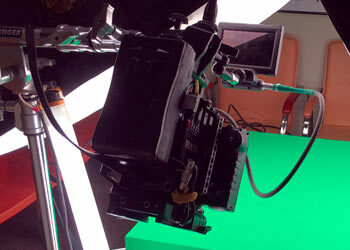 We take an active participation in movies and music videos production as well. © 2014 «POSTPRO 18». All rights reserved.